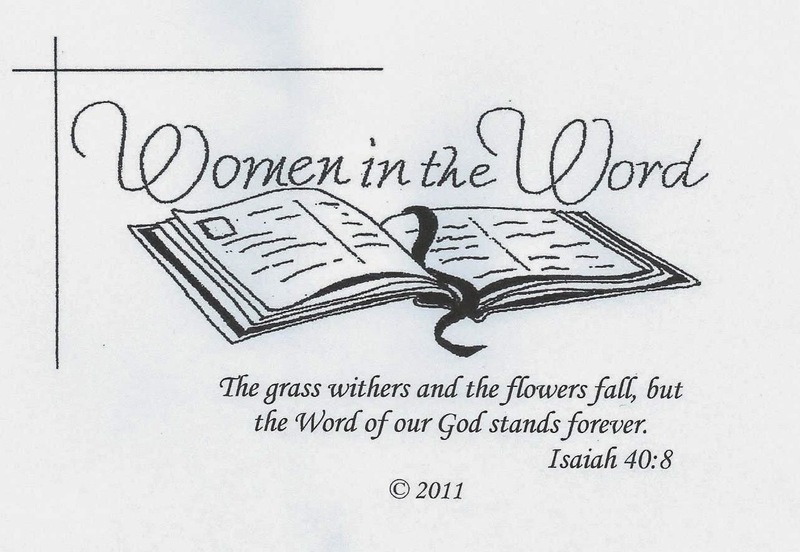 We are a ministry committed to Biblically centered studies and activities that hope to result in women living lives which honor God and His Word. Bible studies are offered for adult women in the fall, winter and spring and an annual six-week Bible study is available for third to fifth grade girls. We have a group called Hearts and Hands that serves our homebound ladies with visits, cards, calls, and communion. Our desire is that as women grow in knowledge and understanding of scripture and in their personal relationship with Christ, families, the church, and society will be strengthened by them. Women of all ages, seasons, and circumstances in life are invited to participate. Come to develop a love for God’s Word and a willingness to apply its truth to daily life. Enrich your relationship with Christ and other women. Participate in ministry opportunities in the church. For more information, visit the link to our website or contact LuJean Buckner.